CHARLESTON, W.Va. -- In the latest tale of "As Conference USA turns," the league will say goodbye to the school with the most meteorologically challenged nickname and replace it with one of America's most bizarre but lovable mascots. In the process, Marshall fans will gain their closest league rival in the Thundering Herd's time in C-USA. Several outlets have reported - and the Gazette has confirmed - that the University of Tulsa is leaving C-USA for the Big East Conference, which is about to split off with the defection by the basketball-only "Catholic 7" schools. The latter will take the Big East name, leaving the others to find a new moniker. The Golden Hurricane's move reportedly takes place July 1, 2014. At that point, Western Kentucky is to jump from the Sun Belt Conference to C-USA. 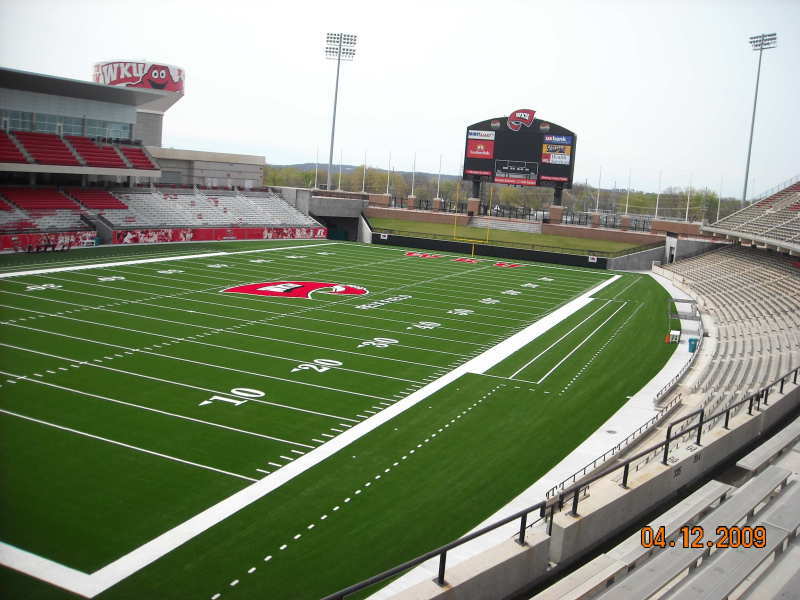 Based in Bowling Green, WKU would become the fifth school to make that jump, and the ninth new school in the rebuilt C-USA. Of the 2014 shifts, Tulsa would join East Carolina and Tulane in making the move. The Big East and ECU jointly announced Wednesday that the Pirates will join the league in all sports, instead of just for football as originally planned. Neither the Tulsa nor the WKU moves have been announced, and the timing is uncertain. In Tulsa's case, its hosting of the C-USA basketball tournaments has passed and the school recently hired athletic director Derrick Gragg, who will arrive May 1 from Eastern Michigan. Gragg replaces Ross Parmley, whom Tulsa fired amid allegations of gambling on college football and NFL games. The oddly named Hurricane - tropical storms aren't prevalent in northeast Oklahoma - won its second C-USA football championship in 2012, beating Central Florida 33-27. Its women's basketball team won a C-USA title this month, giving the tiny private school its 40th overall C-USA championship in any sport, highest in the 2005-13 alignment. With that development, Marshall will face Tulsa for the final time in football on Nov. 14 at H.A. Chapman Stadium. WKU will join fellow Sun Belt defectors Middle Tennessee State, Florida Atlantic, Florida International and North Texas, all moving into Conference USA this summer. Geographically, the Hilltoppers will be the closest rival to Marshall, with Bowling Green 282 miles from Huntington - closer than the 321 miles to the University of North Carolina at Charlotte. Another consideration for Herd fans: WKU gives the league another incentive to try to bring the basketball tournament to Nashville, Tenn. The Music City sits roughly 65 miles south of Bowling Green and 36 miles from Middle Tennessee's Murfreesboro home. The Hilltoppers are a young football program as far as the Bowl Subdivision ranks go, finishing their fourth year as a bowl-eligible team. After a painful 4-32 stretch from 2008-2010, coach Willie Taggart led Western Kentucky to 7-5 and 7-6 seasons, the latter including a loss to Central Michigan in its first-ever bowl game. When Taggart moved on to South Florida, the WKU brass raised eyebrows in the college football world by hiring the perpetually controversial Bobby Petrino. This is considered Petrino's "rehab" job, perhaps repairing his career after losing the Arkansas job after a motorcycle wreck and subsequent revelations of an affair with an athletic department employee. WKU brings a strong basketball history, which includes two straight Sun Belt tournament championships and NCAA appearances. The Hilltoppers proved to be a stubborn 16th seed, losing just 64-57 to Kansas. Their history includes 23 NCAA tournaments and 13 National Invitation Tournaments, a .666 all-time record and 43 championships in assorted conferences. Coach Ray Harper just completed his 14th season and owns a 373-87 record. Marshall and WKU were Ohio Valley Conference rivals from 1948-52, though they played just three times in that span. WKU leads the all-time series 11-4, including wins in February and December of 2004. And then there is the school's mascot, Big Red. Whatever a Hilltopper might look like, this fuzzy, red blob bears no resemblance. But since its birth in the fall of 1979, Big Red has evolved into a national hit. It has been selected for the Capital One All-America Mascot team eight times, was voted the favorite of a 2005 Mascot Mania celebration in Indianapolis, and even was the centerpiece of ESPN's promotion of its 25,000th SportsCenter in 2002. The Sun Belt may be losing its best mascot, but it's not standing pat, either. Marshall fans may recognize the two schools that announced their entrance Wednesday - former Southern Conference rivals Appalachian State and Georgia Southern. Combining for 20 league championships and nine Division I-AA/FCS national titles, the two schools will begin Sun Belt play in 2014 and become bowl-eligible in 2015. New Mexico State and Idaho, stuck as independents after the Western Athletic Conference imploded in football, are expected to announce their 2014 Sun Belt entrance in that sport only. ELON to the CAA as per CBS News. Wichita State to the AAC for the 2017-8 season. 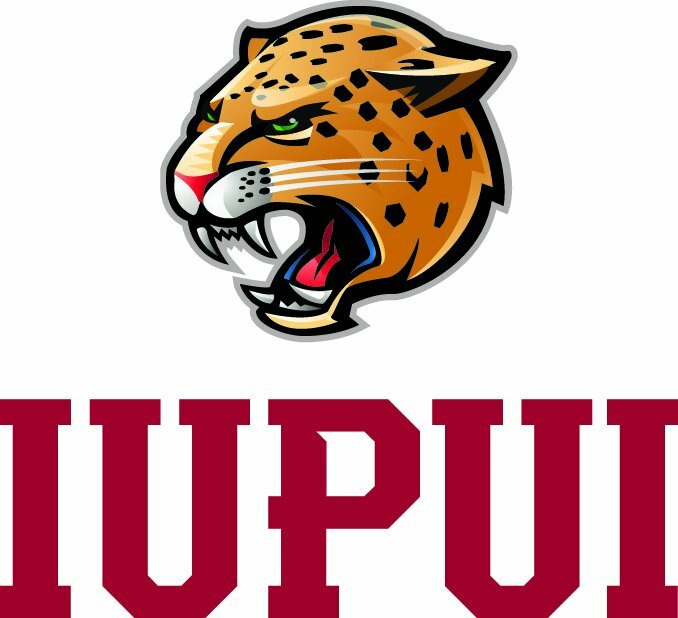 Valpo to MVC for 2017-8 season. ESPN Talks 2023-2024 FBS realignment. Big West expanding with CSU-Bakersfield and UC-San Diego in 2020. Quote: The South Atlantic Conference Presidents Council announced today that Limestone College will join the SAC as a full member effective July 1, 2020, following a unanimous vote by the council to approve its application for membership. Limestone will begin competition in all conference sports in the 2020-21 academic year. The addition of Limestone will increase the number of SAC members to 13 institutions. Limestone has been an associate member in football-only since 2016. Limestone, located in Gaffney, S.C., is a four-year private liberal arts college offering 57 undergraduate academic majors and 23 minors and concentrations. Established in 1845, Limestone offers Bachelor of Arts, Bachelor of Fine Arts, Bachelor of Science, Bachelor of Social Work, Bachelor of Nursing, Associate of Arts, Associate of Science, and Master of Business Administration degrees. Limestone was one of the pioneers in distance learning, offering degree programs over the internet. It also offers degree programs at six Evening Classroom sites across South Carolina. Limestone will move to university status in the fall of 2020, which coincides with its 175th anniversary. Accredited by the Southern Association of Colleges and Schools' Commission on Colleges, Limestone has multiple degree programs that are consistently ranked as some of the best in the nation. Nearly 80 percent of the Day Campus faculty members possess a Ph.D. or other terminal degree in their academic disciplines. "We are delighted to have Limestone join the South Atlantic Conference as a full member," said Dr. Evans Whitaker, Chair of the SAC President's Council. "All of us within the SAC are thrilled to have another fine institution join our ranks. Limestone brings a rich history of academic and athletic excellence to our conference, and we look forward to the future with them as a member."